Properties with Multiple Units. 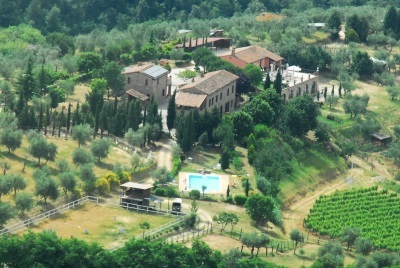 Have you ever been tempted to give up the daily grind and build a new life running a holiday rentals business in Italy? Many of our properties have multiple units, ideal for holiday lets. Whether you are looking for a villa with an apartment to rent out or an entire borgo or accommodation complex, we can help. Below are just a few examples of what is on offer. Full details of all our properties are on our website casatuscany.com. Use the advanced search function to look for properties with “annexes” and those that are “already a rental property”. Contact us with your requirements and let us help you turn your dreams into reality. 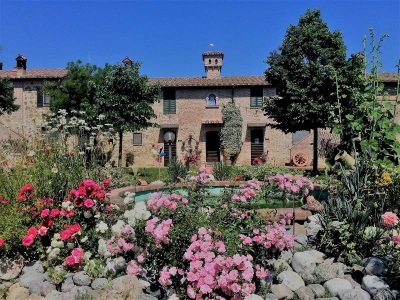 Restored property comprising 2 houses and an annex divided into 6 apartments with a pool and views over Lake Trasmieno in Umbria. Very large property with apartments, individual bedrooms, verandas, restaurant, wine cellar, outbuildings, terraces, riding arena, stables. 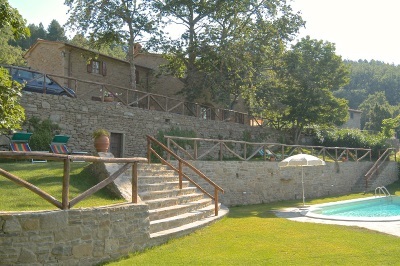 Characteristic stone farmhouse with pool, divided into 5 apartments, not far from the historic centre of Cortona. 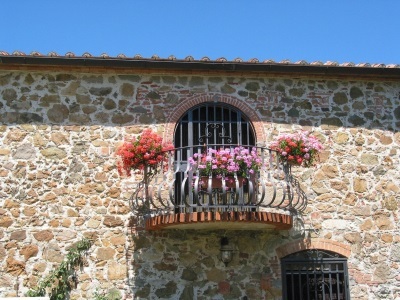 Farmhouse in the Garfagnana area of Lucca, with 4 apartments, 2 terraces, pool and views. 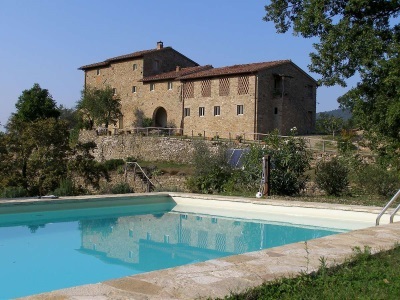 20 minutes from Siena, former 13th century convent restored to create 7 apartments with an infinity pool set in 10 hectares of land. 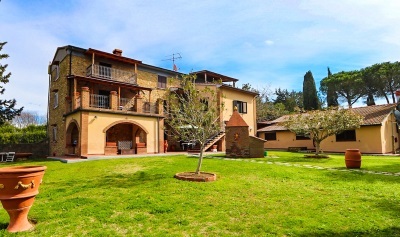 Just 2km from Volterra, restored complex with 9 apartments, a chapel, 2 independent annexes, a pool and 10 hectares with a bio lake and olives.